The Flat River is a tributary of the Grand starting in Six Lakes in Montcalm County, traveling through Greenville, Belding, and ending at the Grand River in Lowell. Thinking of buying a home along the Flat River in West Michigan? You've come to the right spot! 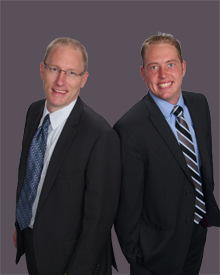 The Van Dyke Team would love to help you find your home in West Michigan. And along the Flat River a is certainly waterfront property worth exploring.